Andrew Tuttle, aka Anonymeye, is one of Australia's unsung heroes of the esoteric pop realm. Equipped with steel string guitar, banjo, analog synth and computer, Anonymeye’s trademarked picked acoustic flows and shimmering analog washes epitomize a rivalry of analog and digital interests. It’s the fuzzy drama of this competition that pulses at the heart of Anontendre. 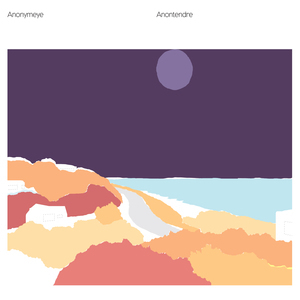 Anontendre, his third full length, relishes the politics of creation and production. Like the driving processes of the record, Tuttle’s interest in obscure and bewildering minutae of forms of governance is reflected in Anontendre's track listing. It’s an 'all-you-can-Wiki' primer into how power can invigorate, distract, and ultimately corrupt. Loosely, Anonymeye's music could be described as an Anonymocracy - where tensions previously held between assumed rival factions such as acoustics and electronics, improvisation and composition, dissonance and melody are recognised and explored, but eventually heading towards a resolution that is part utopian and part redemption. 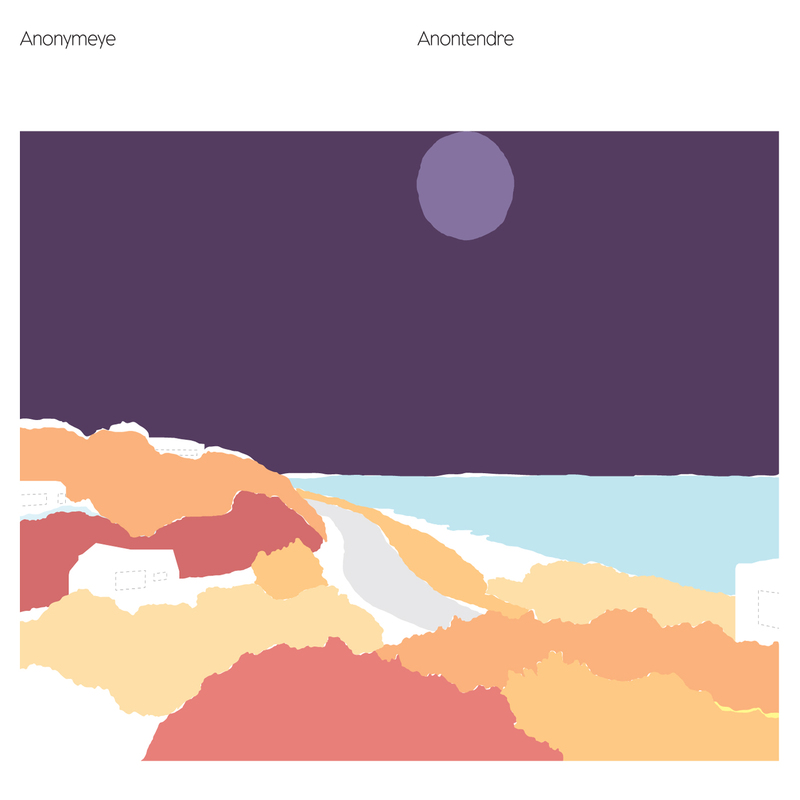 Anontendre continues Tuttle's propensity for factoids, puns, statistics and double meanings - all captured in a neat audio package. Anontendre is the latest amendment in the ongoing development of the constitution of Anonymeye. Although the stakes aren't as high as they are for the Prince Leonard of Hutt River's of the world, Tuttle's fledgling Anonymocracy continues to forge an individual sense of identity, three albums in.